Maybe it’s the grandchild who got to know grandma through the program. 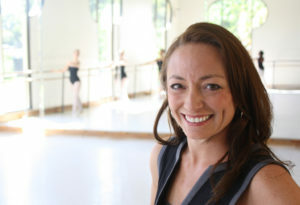 It could be one of her Dance students reaping the rewards of giving back to the community. Or perhaps the elderly couple who told her they were having their first waltz together in 20 years. One common thread to all the moments, though, is that they aren’t about Parkinson’s. Now Coble, who began her free classes for Parkinson’s patients last spring and has a cousin who was diagnosed several years ago, is on sabbatical in Brooklyn, N.Y., to become Northeast Florida’s only certified instructor through the renowned Dance for PD program. Area hospitals can’t wait for her return. 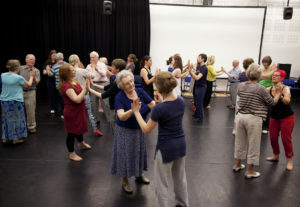 Dance for PD, established by the Mark Morris Dance Group in partnership with the Brooklyn Parkinson Group 15 years ago, is a global program in more than 100 communities in nine countries, and affects thousands of people with Parkinson’s, their families and caregivers. 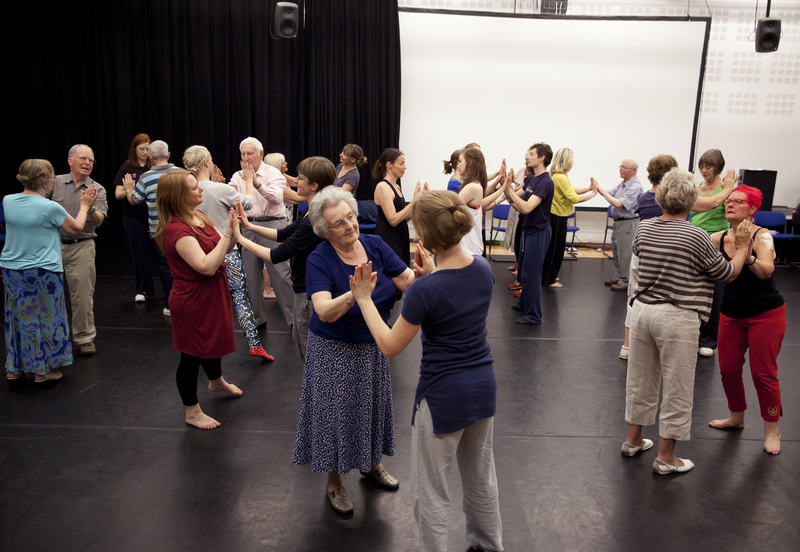 Research has supported the benefits of dance for people with Parkinson’s, and leading neurologists and movement disorder specialists now include Dance for PD classes among their recommended activities for patients. The discipline, structure and movement of dance can help with balance, stability, improved gate of walk, ability to stand from a sitting position, tremors and much more, Coble said. 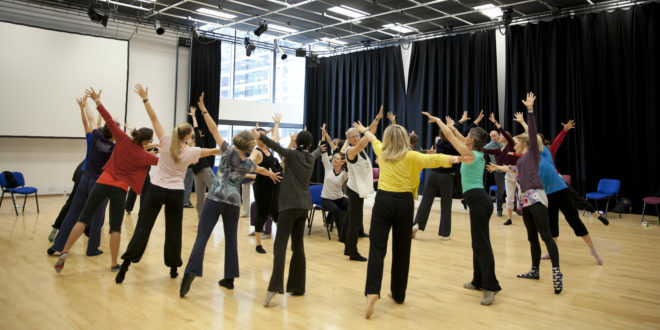 Teachers can be accepted for Dance for PD certification if they meet eligibility criteria including documented proficiency in at least one major dance style, at least five years’ teaching dance in a group setting, and having performance experience. The eight- to 12-month certification process involves online sessions, video submissions, creation of lesson plans, attending Dance for PD workshops and completing a live interview and presentation. With many years developing its system, Dance for PD certification teaches best practices, the most effective types of classes to hold, the most beneficial dance moves and more. After applying with guidance from JU Dance Division Chair Brian Palmer, Coble began her certification process with the fall semester and is now in New York to finish up training. She’s already worked with patients from UF Shands, and Mayo Clinic Florida has reached out to her as well. With help from JU students as volunteers and teaching assistants, including those in kinesiology in the Brooks Rehabilitation College of Healthcare Sciences, she expects to broaden the free class to include partnerships with additional hospitals in the future. 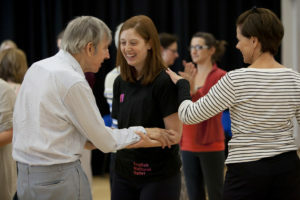 For more about Dance for PD, visit http://danceforparkinsons.org.